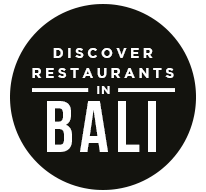 he amazing dining experiences that Bali has to offer. Today, well … today is no different. 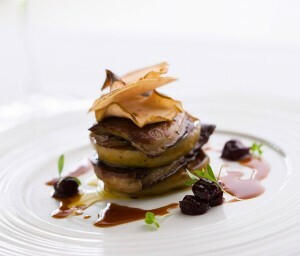 Chef Nicolas ‘Doudou’ Tourneville has been cooking since he was 15 years old, and it shows. After graduating from the Cooking School of the Paris Chamber of Commerce and Industry at only 17 years old, he spent years traveling the world and cooking for diplomats, Heads of State, and even the Queen Mother. 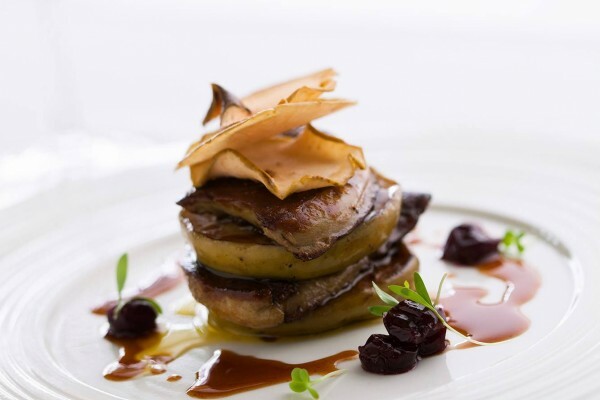 On a trip to Bali, Chef Doudou noticed a lack of French cuisine on the Island of the Gods. Partnering with Chef Said Alem, the culinary duo set out to remedy that problem. 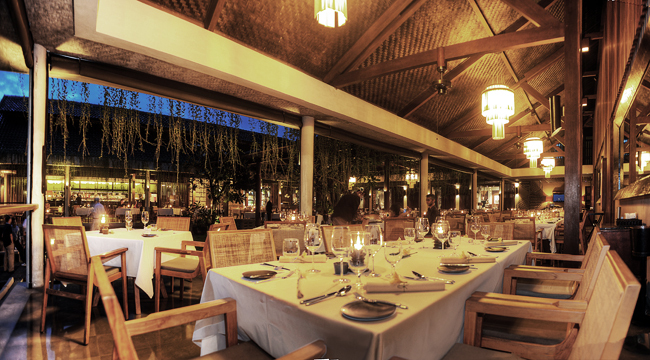 Their solution was Kafe Warisan, which quickly became a Bali favorite and an internationally-acclaimed restaurant. A little over five years ago, Chefs Alem and Doudou went on to open Métis, a French Mediterranean fine dining destination on Jalan Petitenget. Métis is more than just a restaurant — it’s a self-proclaimed ‘sensory dining experience’, a bar, a lounge, a boutique, and the fulfillment of Chef Doudou’s culinary dreams. One of our favorite parts about Métis (aside from the incredible food and and breathtaking setting) is their utterly reasonable pricing — at Métis, fine dining is for everyone and won’t empty your wallet as it fills your stomach. From Monday through Friday, Métis offers a two course lunch for only Rp. 90.000,- ++ and a three course lunch for only Rp. 120.000,- ++. On Wednesdays they offer a special couscous lunch for only Rp. 90.000,-++. They also offer a daily high tea — featuring coffee, tea, and pastries — from 4:00 pm to 6:00 pm for only Rp. 140.000,-++ for two people. To discover all that Bali has to offer, download the Qraved app for iOS or Android today. The post Making Magic at Métis appeared first on Qraved Journal.